What’s not to love about a city that contains both Knott’s Berry Farm and Medieval Times Dinner and Tournament? Buena Park is bursting with fantastic things to do – there’s also the Titanic exhibit and the Japanese Village and Deer Garden – and has glorious weather and a comforting sense of community. If you’re looking for marijuana delivery to Buena Park, FlyBuds offers fast and convenient marijuana delivery service to Buena Park and surrounding cities. Always quick and easy, FlyBuds can have your marijuana products delivered to your door as fast as 45 minutes from the time you order, 7 days a week! FlyBuds is a non-profit medical marijuana provider, offering marijuana delivery to Buena Park and adjacent cities. 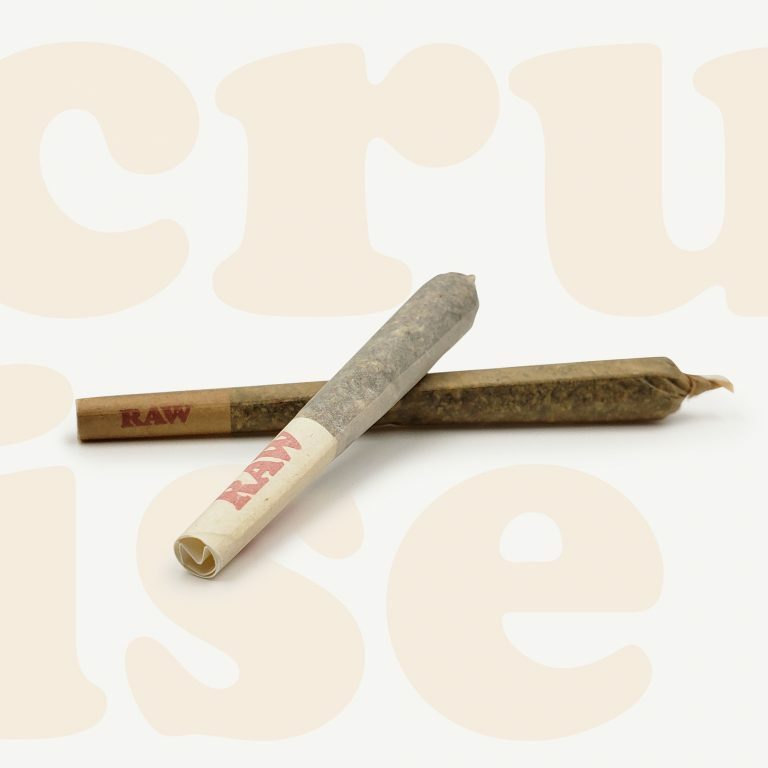 We are proud to offer a wide variety of the highest quality medical marijuana products, including cannabis flowers, vaporizer products, edibles, CBD oils, waxes, marijuana accessories, and much more. 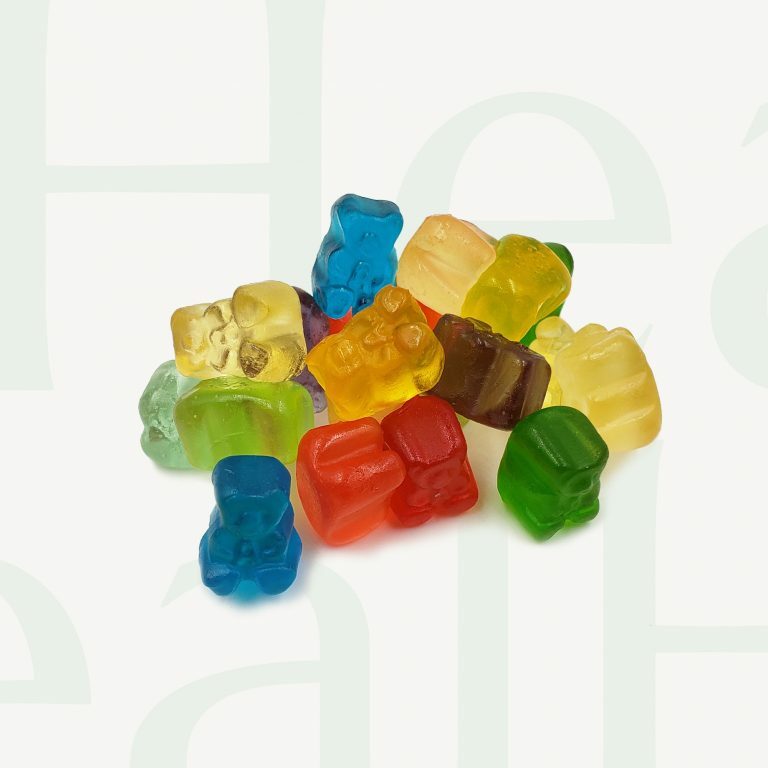 All of our in-house products are laboratory tested, and we are more than happy to provide our independent lab reports for our in-house upon request. Where can I find weed delivery near me? FlyBuds offers free marijuana delivery to Buena Park and surrounding neighborhoods by friendly, professional couriers who are always courteous and discreet. No matter whether you need your marijuana products delivered to your home or office, our delivery team is always ready to oblige. While FlyBuds does have a wide delivery radius, if you are unsure if we will be able to deliver to you, please contact us directly – we’re always happy to provide assistance! Can I get recreational weed delivery? 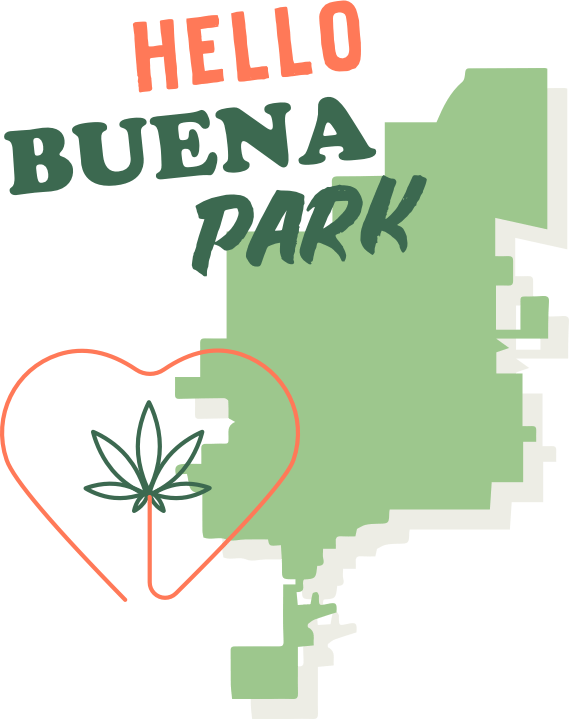 We offer marijuana delivery to Buena Park and surrounding areas to customers with a valid doctor’s recommendation. If you do not currently have a recommendation, or if you need to renew a recommendation that is about to expire, FlyBuds partners with licensed physicians with whom you can consult regarding the use of marijuana for medical purposes. Simply visit our application page to begin the process. In addition to locally sourced products from some of the state’s finest vendors, FlyBuds is proud to provide a diverse assortment of first-class cannabis products made in-house, on which we conduct laboratory testing for potency and purity according to current industry protocols. Every one of our in-house items must meet the highest standards for quality, and we are more than happy to provide our independently-produced lab results for review. FlyBuds offers a wide variety of products, including cannabis flowers, edibles, CBD oils, vaporizer products, marijuana accessories, and much more. No matter what format you prefer, we will always provide you with the best possible products. Please check our menu for additions and updates. For speedy marijuana delivery to Buena Park, don’t hesitate to contact the team at FlyBuds! We are always happy to answer any questions. To contact us, please call or text 949-269-7707 today!